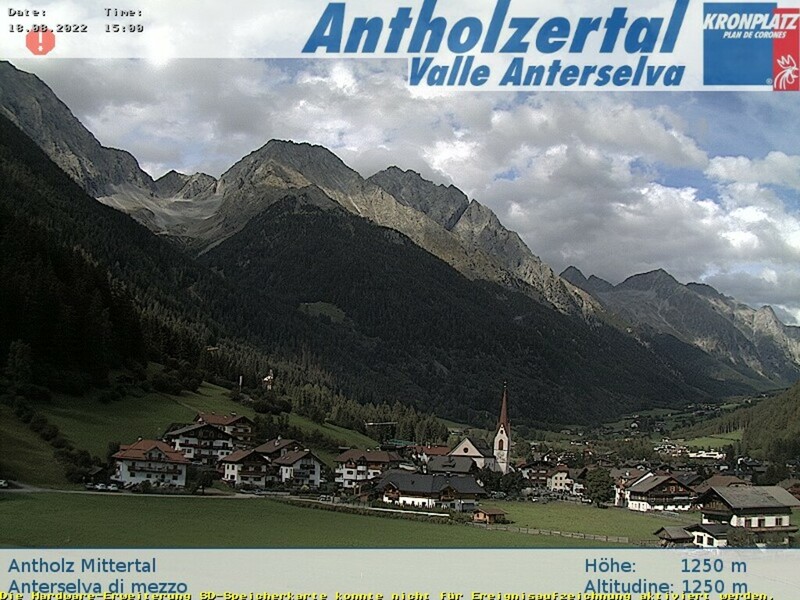 The Anterselva valley is a well-known winter paradise (10 km from the ski-area Plan de Corones). Everybody will be satisfied by the innumerable activities nearby: cross-country ski runs from our doorstep (60 km ski-runs), or would you like to use the Biathlon centre in the vicinity? The "Villa Ossi" is situated in the centre of the Biathlon village. In the evening aprés-ski and entertainment in good company in our party cellar.